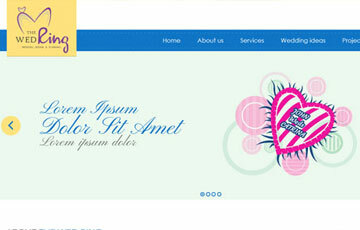 If your search for a reliable web design services has brought you here, you have landed at the right place. We are here to serve you. 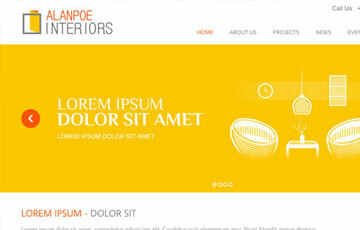 Proficient quality web design is absolutely vital to an effective online presence. Alcobyte is a custom web service provider Dubai with a team of immensely talented website designers with technical know-how and marketing skills. Our team has completed numerous projects giving them sufficient experience to create attractive and search engine optimized websites keeping the client interests in mind. We have experienced WordPress CMS developers with a mission to build your growth. We offer fully integrated e-commerce services and conversion oriented business themes to resolve the client’s concerns to augment their online presence and sell their services to their customers. 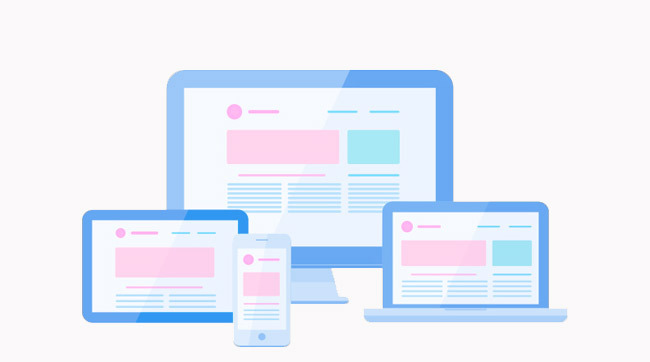 Alcobyte also commits to offer mobile web design services and our mobile responsive web designers in Dubai work on building innovative websites. Mobile devices today are increasingly being used as a means to access the internet and it has become very much necessary for online businesses to be reachable to their visitors across all devices. Our mobile app developers are engaged in giving clients another way of online presence. Acclaimed as one of the most professional website design UAE company, we serve different industries with the latest tools and solutions. Our clients include travel agencies, transport industry, accounting firms, hotel industry, pharmaceutical firms, real estate and more. Alcobyte focuses on quality of services and not quantity. Our aim is to be the most valued and respected web design company UAE and to provide dedicated support to our clients to ensure they can benefit from their investment as well as reach their desired goals. Alcobyte considers the client’s project as a chance to grow their business. 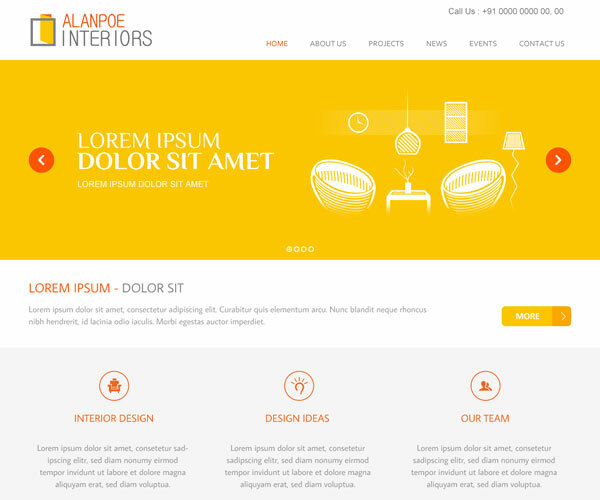 Our main strength is that we have the trust of our customers and they authenticate our claims of being one of the top web design companies in Dubai. We work hard on each project as if it is our own business to reach the high standards our clients expect from us. Our objective is to become the best web design Dubai agency creating new benchmarks in quality and efficiency. Alcobyte understands and bring your perceptions into the open with our awesome designs and get your business a robust presence on the internet. Alcobyte provides mobile Responsive Site Design, Logo and Graphic Designing, e commerce Services in Dubai UAE. Alcobyte is a leading web designing company in UAE. 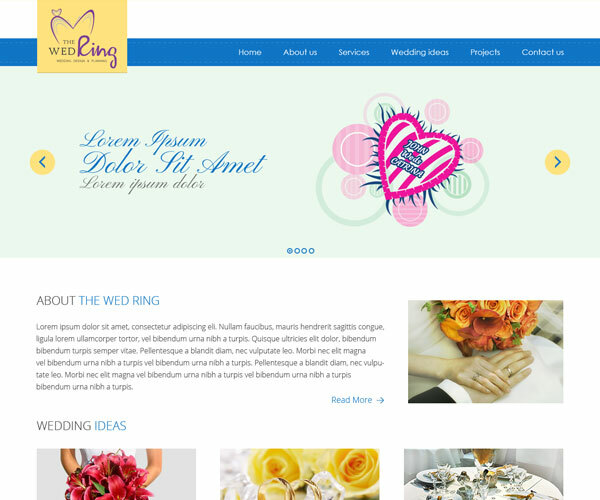 Our approach to website development is to build sleek and elegant designs at the best prices. We generate powerful and profitable ecommerce services with plenty of admin and sales management tools for customized deployments. Whether it is Magento, OpenCart, PrestaShop or any other open source solutions, we have done it all. Our software development team designs and creates professional web applications for businesses that want to grow online, reach wider audience and drive sales efficiently. We will provide you with the right solutions at the most affordable prices. SEO will yield productivity and business profits. Our SEO expert will get your website the exposure it deserves. They will get you in front of visitors and probable customers. Your business will have an increased visibility and gain an edge over your competitors. 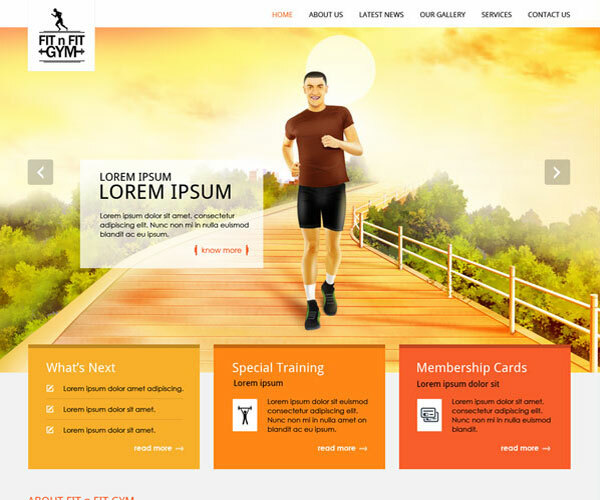 Our graphic designers have the skills to offer you custom logo design, business cards, landing pages etc. and design your website the way it should be to hold visitors to your site. To make sure that our clients get a strong online set-up Alcobyte offers premium web hosting services right from domain name registration. Our customer support team is available 24/7 to assist our clients with any website related queries. The entire team of Alcobyte is incredible. They are easy to communicate, prompt in delivery and precise. I find them very reliable and professional in their approach. I look forward to use their services again. 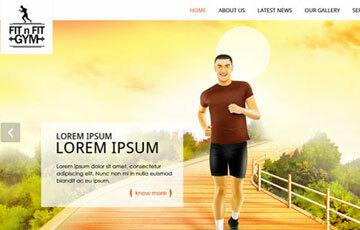 I strongly recommend everybody looking for any website development services to try them. My experience with Alcobyte has been wonderful. I could not have asked for a better web design team. They have done an excellent work on my website and they are true professionals. Congratulations. My experiences with the web design agencies were lacking somewhere. I always had some problem or the other till I found Alcobyte. They are creative, prompt. Excellent customer service too. I will come back to you soon. The guys there at Alcobyte are thorough in their job. Perfect communicators keeping me in the loop at every step. Every modification that I requested for were attended to promptly. I will definitely recommend their services. Being a non-technical person, I just had to depend on Alcobyte with my logo. I briefly explained what I wanted and they were right back within a short time with a few options for me. I got a better logo than what I imagined. You will hear from me soon.